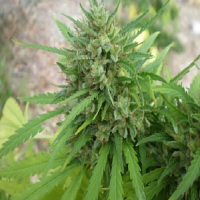 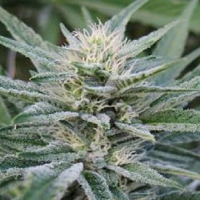 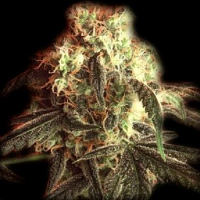 Zambeza Seeds Big Bud XL Auto Feminised is one of the most straightforward and fool proof auto-flowering, feminised strains on the market, making it perfect for first time and inexperienced growers. 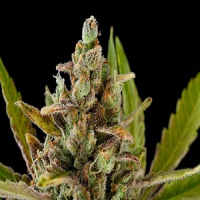 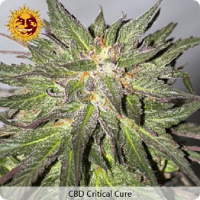 Similar to the iconic Little Drawf, this pot strain has been developed as a cross breed between a strong Indica plant and the natural autoflowering cannabis ruderalis. 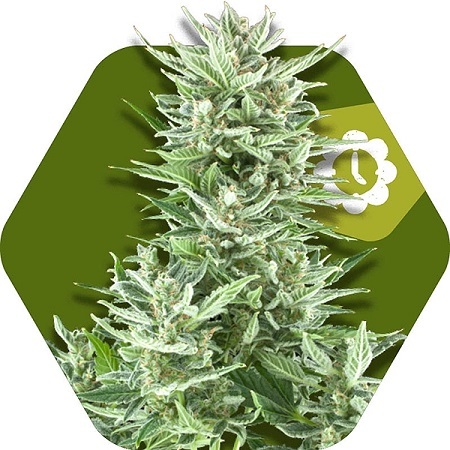 This strain can mature from a seedling to a fully-grown female in just 8 weeks, and it’s limited height (80-110cm) makes it perfect for growers with limited indoor or outdoor space. 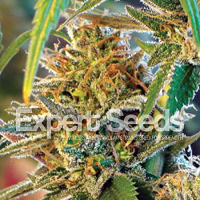 Big Bud XL provides yields of between 30 and 40g per plant. 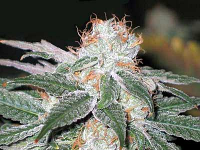 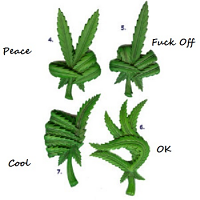 Its strong, sweet smoke contains high levels of THC and CBD.